It’s February and love is in the air. The time has come for red and pink to color our worlds and to celebrate those we hold dear. 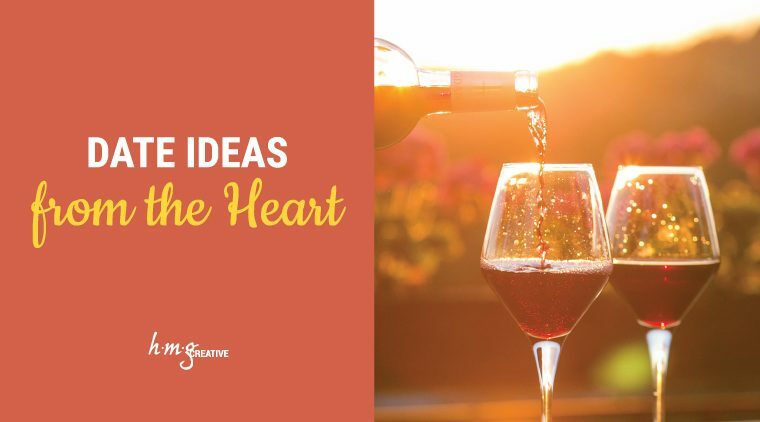 Whether you’re looking for the perfect romantic spot for you and your significant other, or you’re just ready to treat yourself to a meal that you deserve, there’s a place for everyone in Austin this Valentine’s Day. Known as a destination for culinary invention and gourmet classics alike, Austin continues to bring delicious and delectable food to its people year after year. Here at HMG, we have compiled a list of some of the newest restaurants and dives for a taste of the best that this city has to offer. 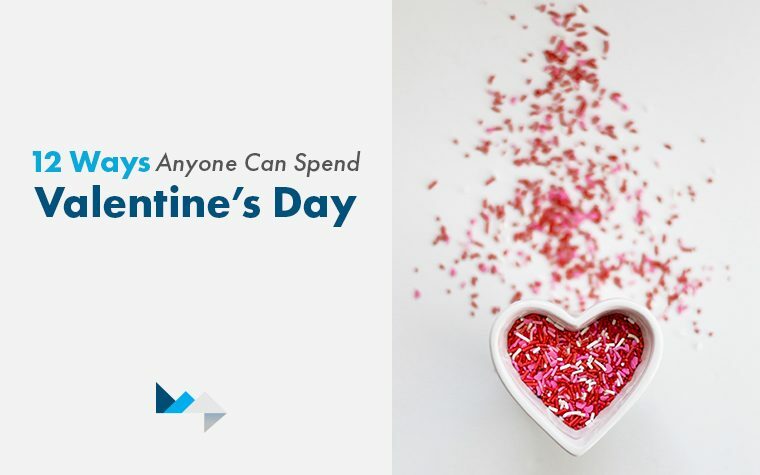 The day that is supposed to be full of romance and gifts can make anyone anxious when they are unsure of what to do for their special someone. 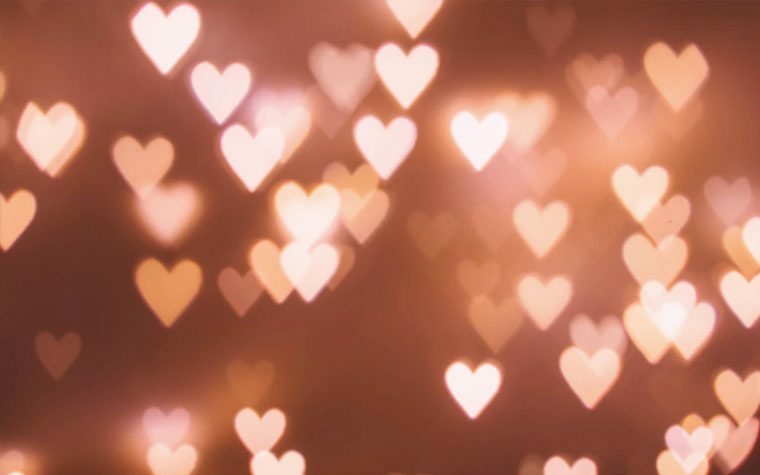 Whether you have been dating for a week or married for 10 years, there is always something new and fun that you can do to make your loved one happy. Each of these date suggestions can be done on a budget, or can be made as glamorous and expensive as you’d like. Let’s jump in! 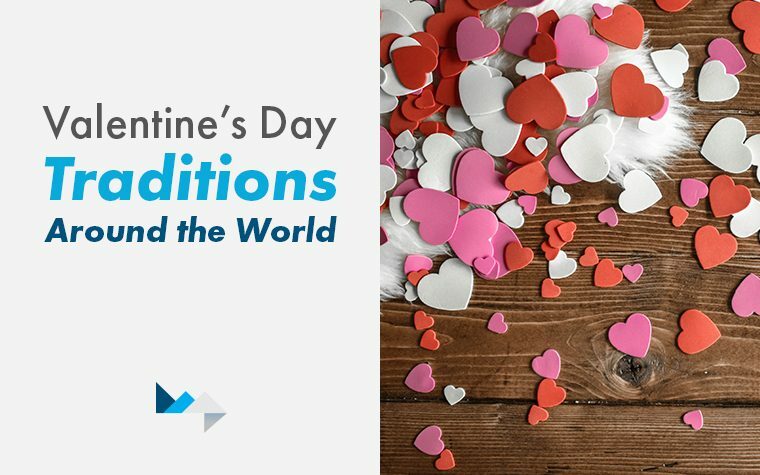 Not sure how to plan a romantic Valentine’s Day for that special someone? HMG is here to help! 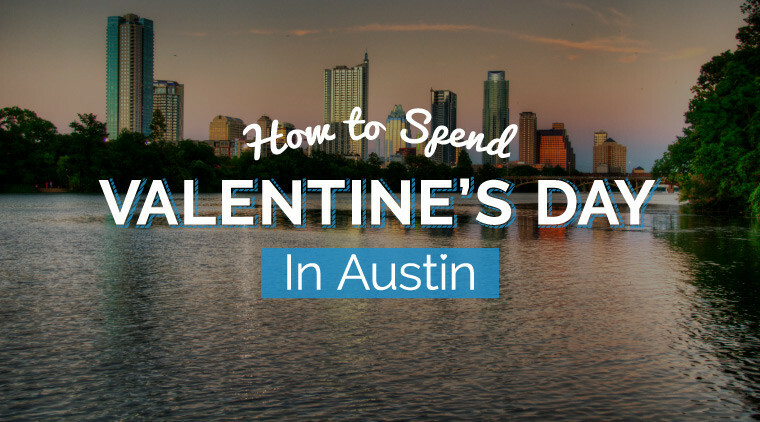 We’ve put together the perfect schedule to spend the day of love with your significant other in the unique city of Austin.